You are invited to a free, one-hour inspiring journey through the mission and passion of Youth for Christ to transform the lives of youth, their families, and our community. We would love to be able to share with you what God has been doing, as well as our vision for the future. Please note, this is NOT a fundraising event, but we would love to know if you will be joining us so we can provide refreshments. Feel free to invite anyone else who you believe would love to come. 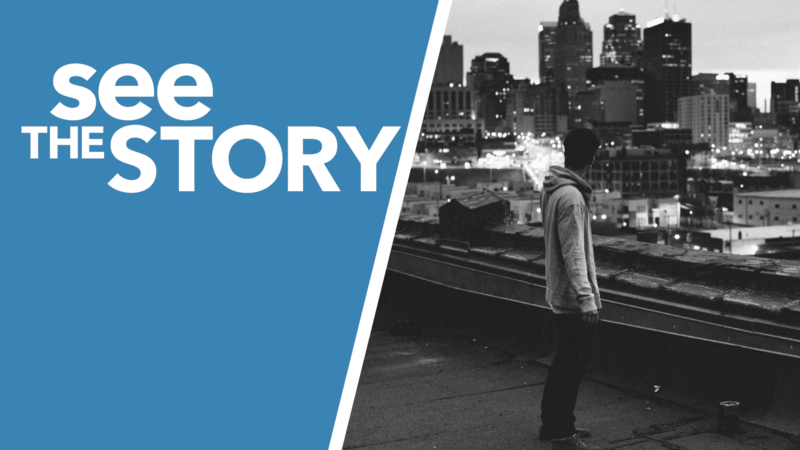 Our next "See The Story" event is Tuesday, December 11th at our LIYFC Office from 7pm-8pm.